This surely would be in September, when Apple would be shipping the iPhone 4 to 88 countries in total, and although there was no list announced, we are pretty sure India would be included in the list. Bharti Airtel being a national company in India, might not have joined hands with Apple already, but in U.K. its Vodafone who is going to release the iPhone 4. So the same should be in India first, when the phone gets shipped officially. Apple iPhone 3G through Airtel and Vodafone were both disappointment with the pricing when released, so for sure there are going to be no surprises with the pricing of Apple iPhone 4, which might be touching a price of more than Rs. 36000 INR. 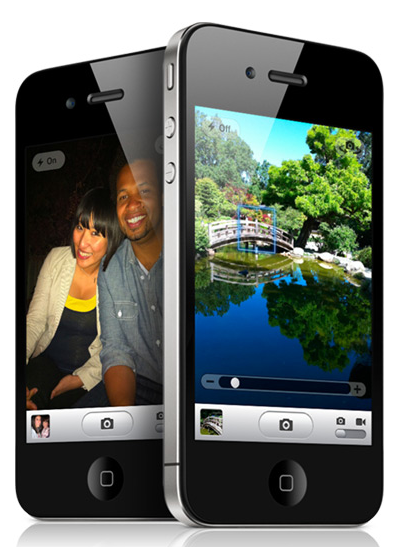 The Apple iPhone 4 is the new device from Apple, with the new iOS4 that includes multitasking, and the device has got 2 cameras, the rear one being 5-megapixel and the new Retina display, providing 960 x 640 pixels. There are many more things that talk about the Apple iPhone 4, including it being the slimmest smart phone ever.